Elaine Friedrich, a theoretical practitioner, has years of professional and academic experience in education, organizational management, and leadership development in both the non-profit and for-profit sectors. 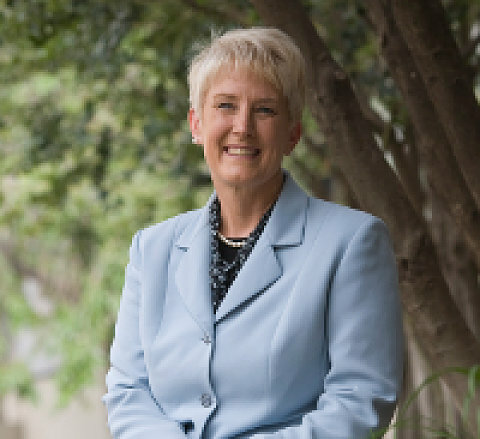 Elaine is a consummate teacher, with a contagious enthusiasm and love for lifelong learning, and She holds a doctorate in Higher Education from the University of North Texas in Denton and is currently the Director of Digital Discipleship and Faith Formation at Mt. Bethel United Methodist Church in Marietta, Georgia. Prior to this, she worked 13 years at Strayer University as faculty, dean, vice president and senior vice provost.